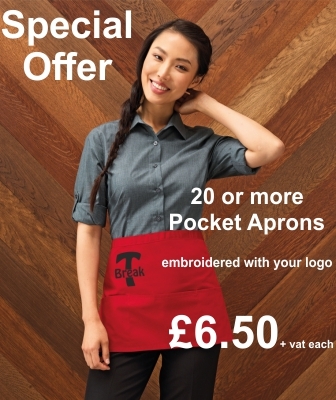 Buy 20 or more of these excellent Pocket Aprons for £6.50 +vat each including you logo embroidered on the fron of the apron. 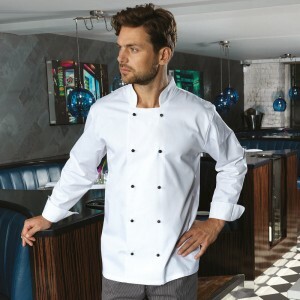 Not only that, your set up charge is waived ( on logos of 12,000 stitches or less ) and there is free UK mainland one drop delivery on your order. 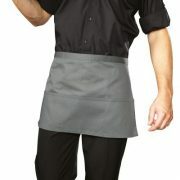 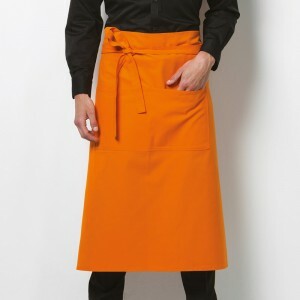 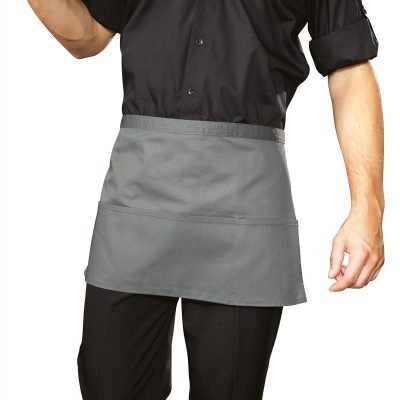 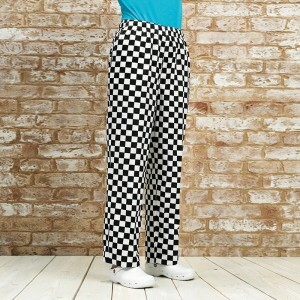 With over 30 colours to selct from this apron will provide great front of house attraction in your business.